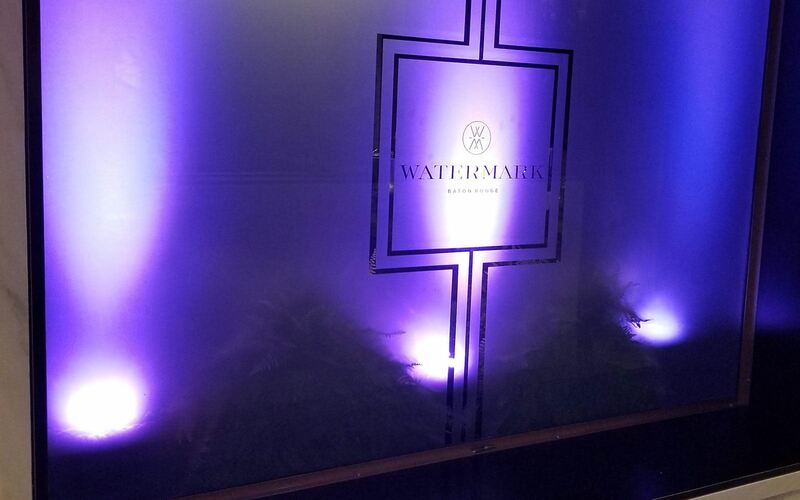 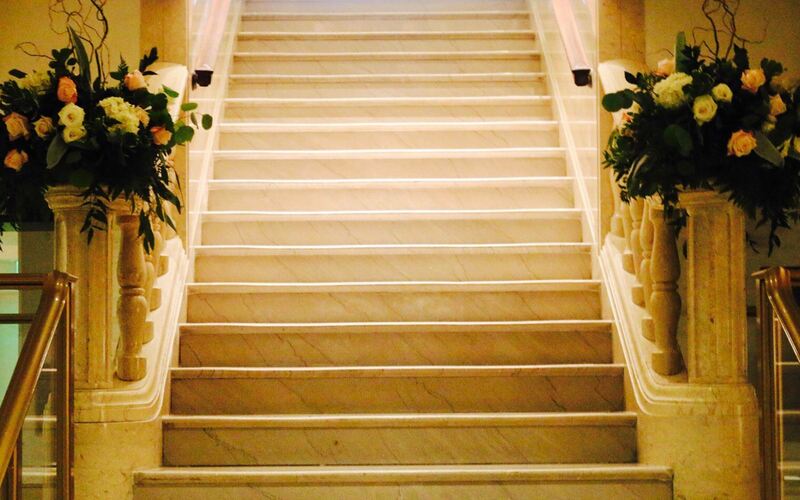 Housed in a 1927 landmark in downtown Baton Rouge, The Watermark blends rebellious design with its historic character. 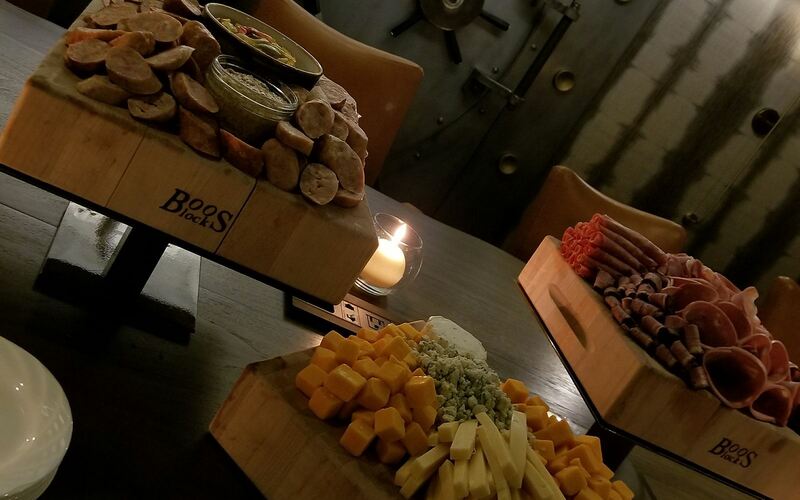 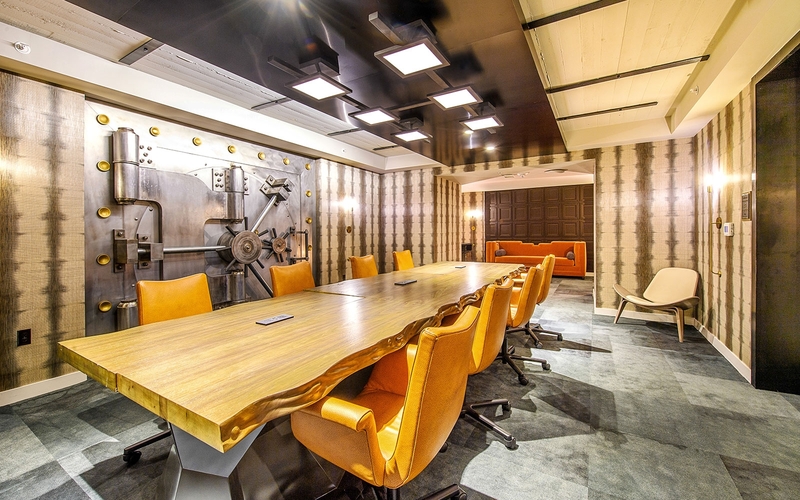 The original bank vaults, with layers of heritage, are iconic venues for events, meetings and corporate gatherings. 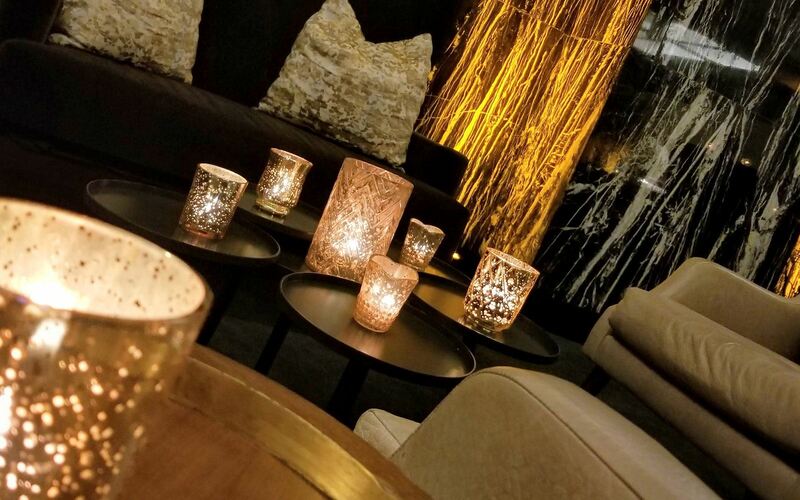 Mixed-use historic spaces, dramatic architectural details and decor, and local cuisine inspire meaningful connections and cultural experiences. 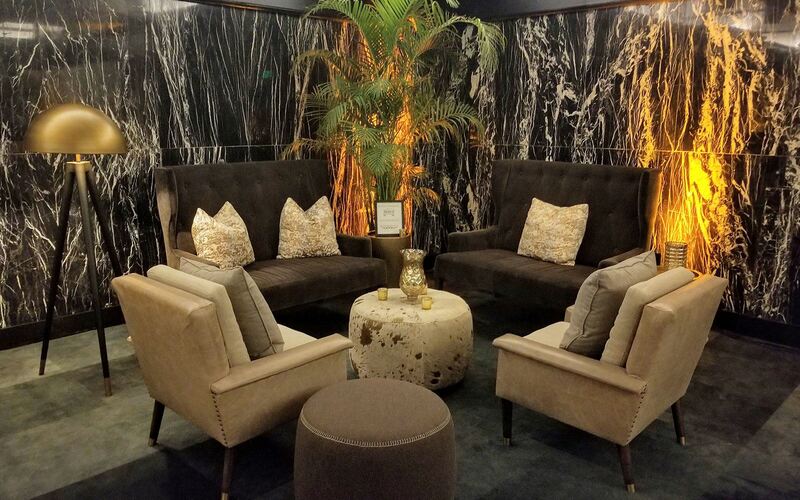 Social lounges and spaces, with stunning local art, are vibrant hubs for business and destination seekers. 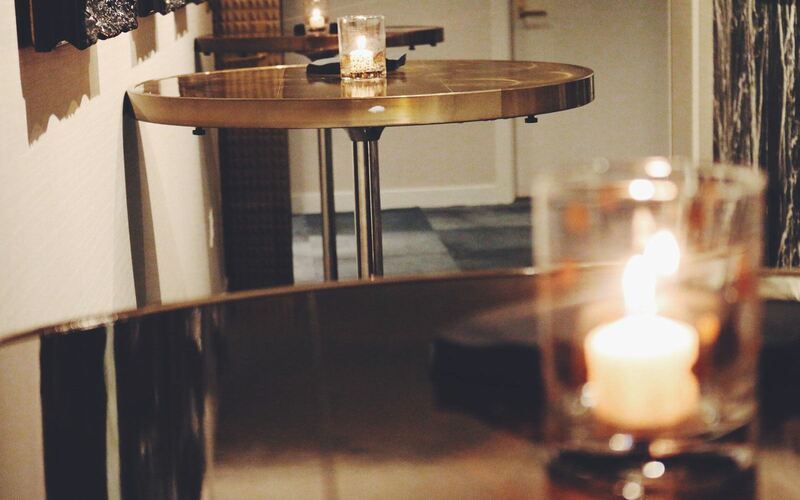 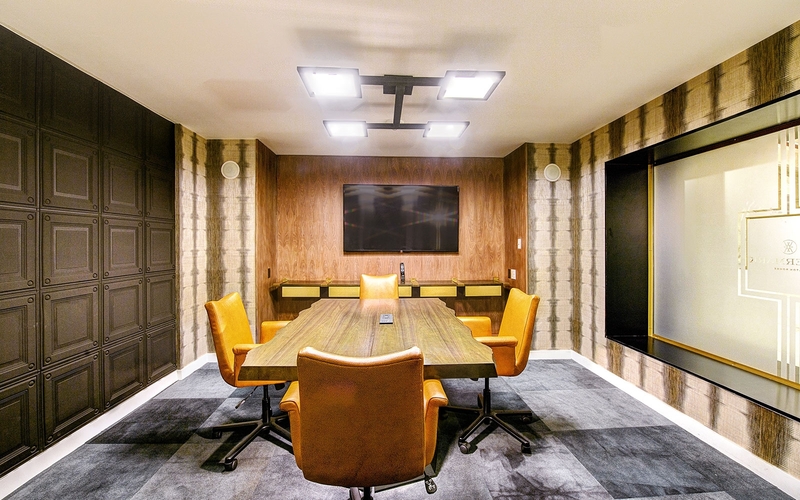 Meetings come to life at The Watermark, a reflection of the city's bold personality and feel. 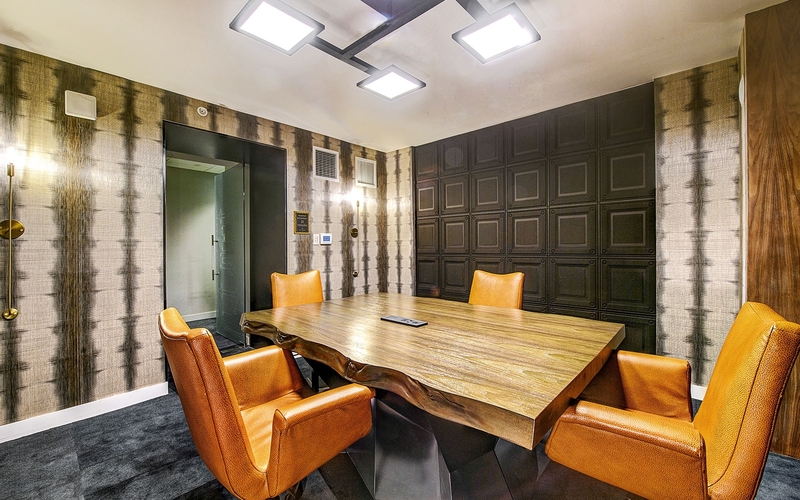 The Depository offers a creative working environment for executive meetings. 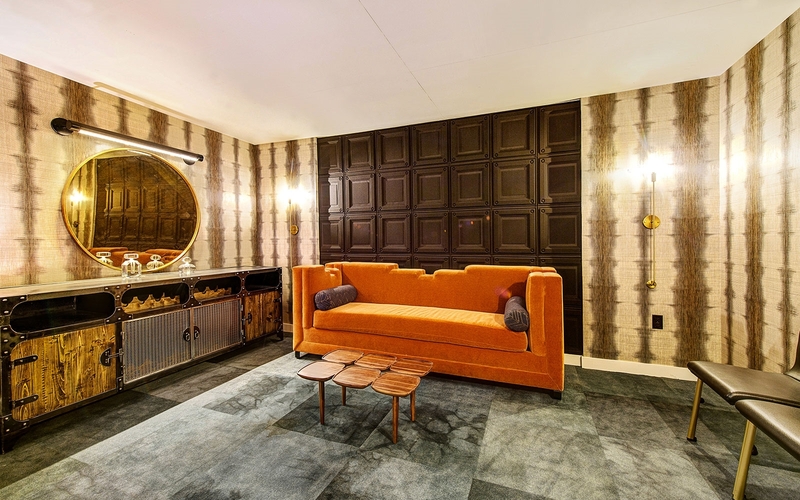 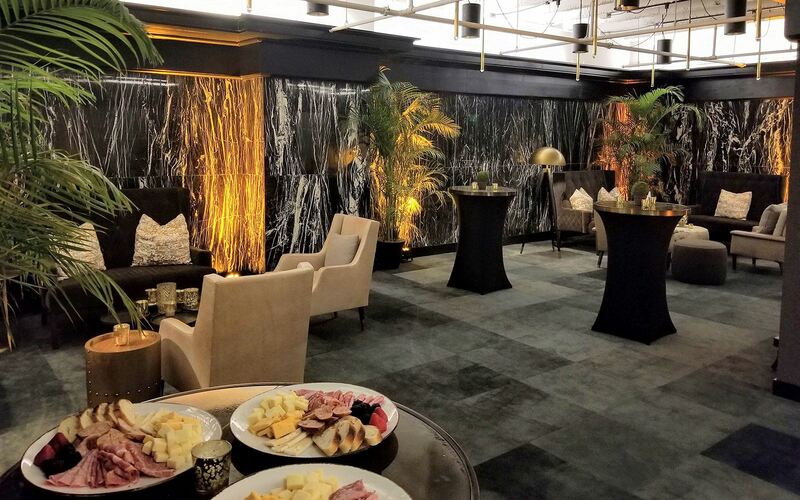 The Founders Room features 1,100 square feet of space for receptions banquets and corporate trainings while The Vault is a sophisticated setting for private dinners, events, board meetings and art exhibitions. 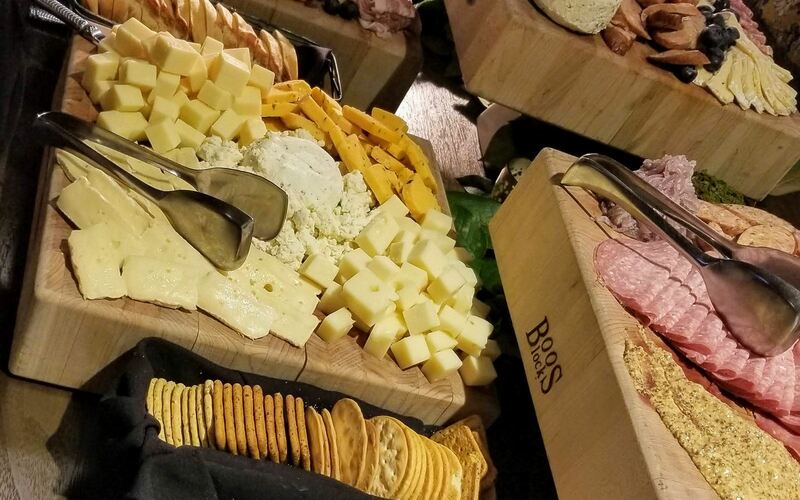 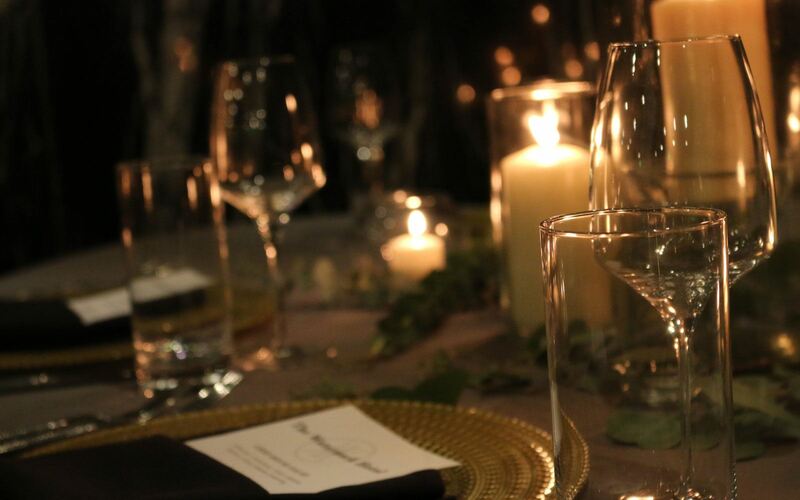 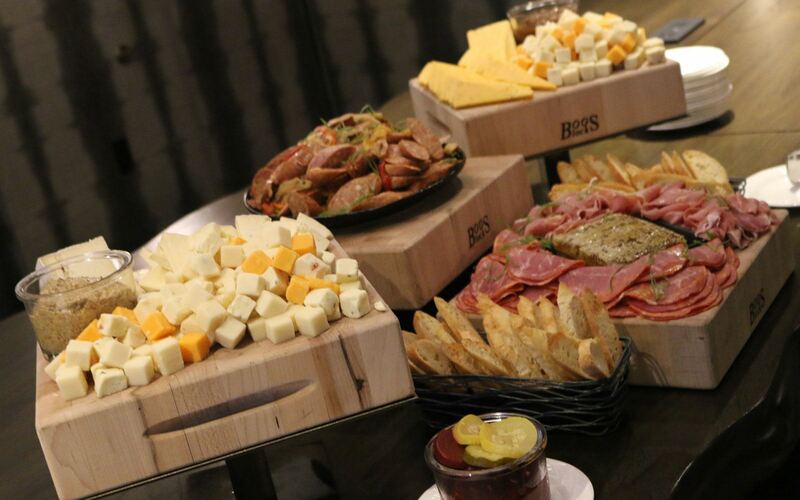 Host a dinner party in the Louisiana Purchase Room enhanced with seasonal cuisine that celebrates the region's flavor or utilize the entire space for a unique experience for larger crowds. 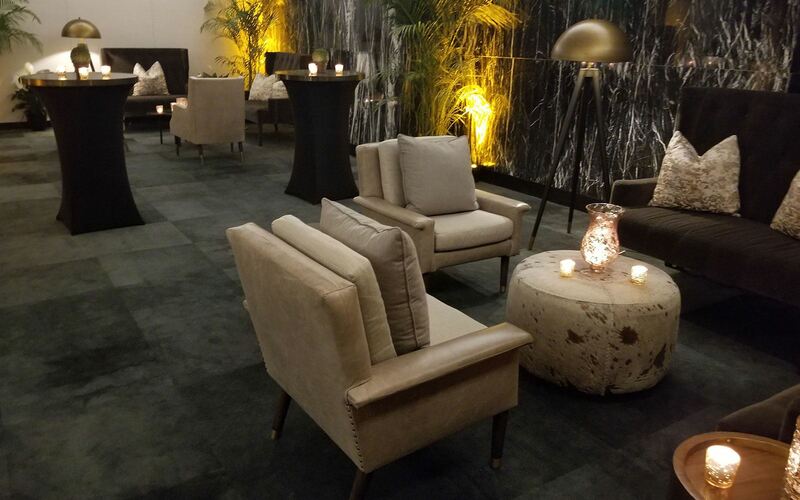 With its historic grandeur, impeccable service, and modern technology, the Watermark is the most interesting meeting venue in Baton Rouge, a place of expression and original experiences.